All our prices are tax exclusive. OneStream operates in Europe and by law, we must apply EU VAT (value added tax) to any transaction done by European customers. 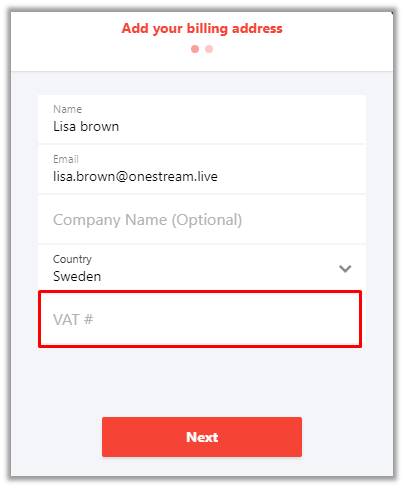 If you are a based in Europe then VAT is applicable and you will automatically be asked to enter you valid EU VAT id when subscribing to OneStream. If you have a registered EU VAT id no VAT will be added to the subscription price. Otherwise VAT will automatically be added to the total price plan, according on your location (e.g 20% in UK, 25% in Sweden etc). 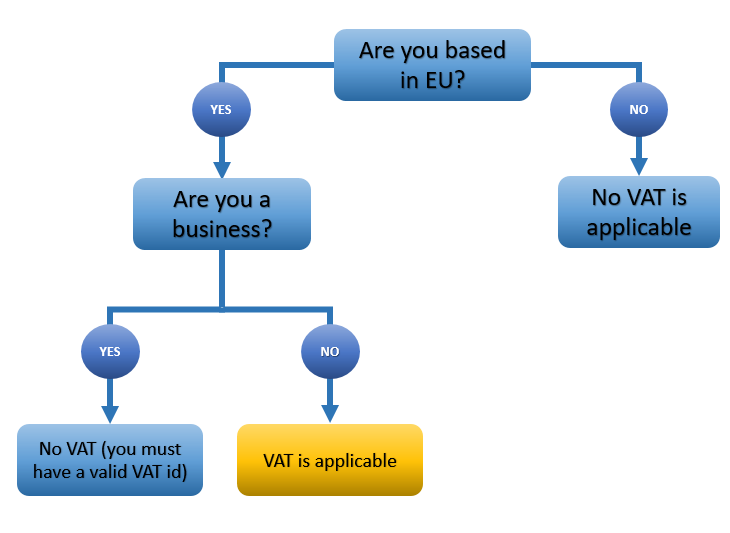 No VAT or other taxes are applicable to you if you reside outside European Union.